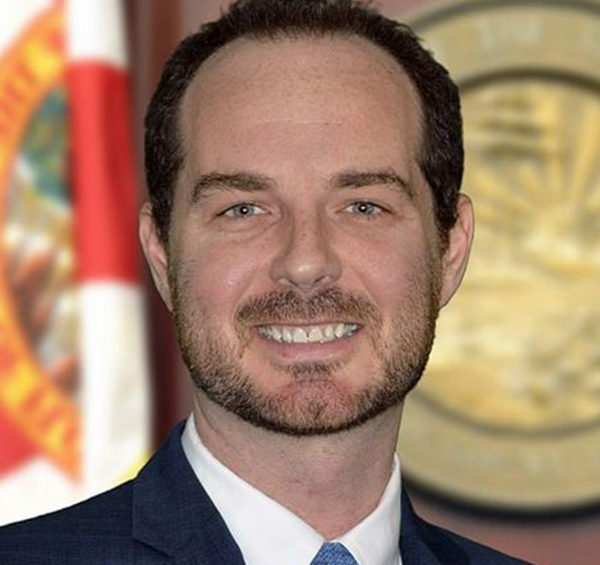 Christian Bax served as the Director of the Florida Department of Health’s Office of Medical Marijuana Use for three years. As the Director of the Office of Medical Marijuana Use Christian oversaw the construction and deployment of Florida’s state-of-the-industry Medical Marijuana Use Registry, implemented the state’s patient identification card program, served as the Department’s subject matter expert in cannabis regulation, and built the state’s medical marijuana inspection and compliance team. Christian is currently an attorney and consultant specializing in cannabis regulation. He has a bachelor’s degree in Economics from the University of Alabama, a master’s degree in Business Administration from the F.W. Olin Graduate School of Business at Babson College, and a juris doctorate from the Florida State University College of Law.